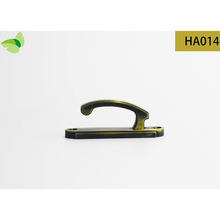 XIAMEN ACCENT TRADING CO.,LTD is Founded in 2009,Xiamen Accent Trading Co.,Ltd. 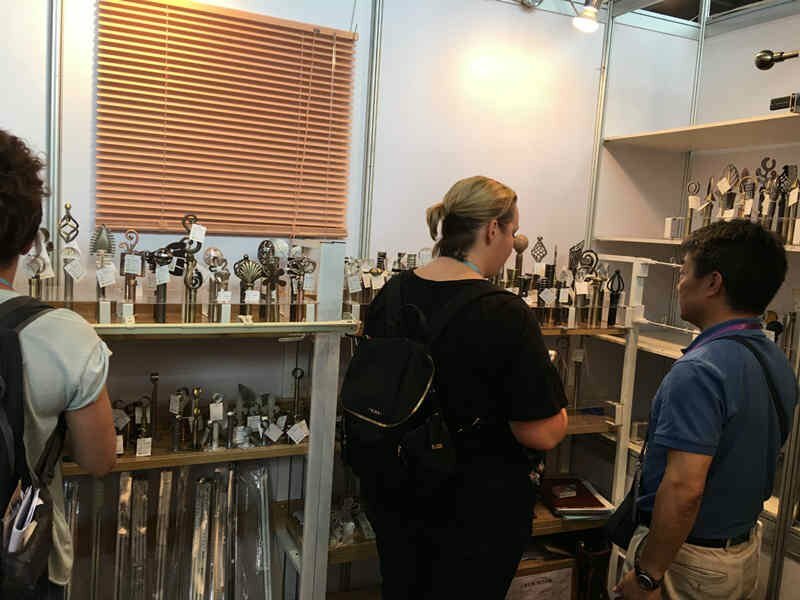 is a developing manufacturing and distributing enterprise of curtain rod set based in Xiamen and Hangzhou the coastal cities in China.Our business growth is due to our commitment of customer-centric principal for high quality products. 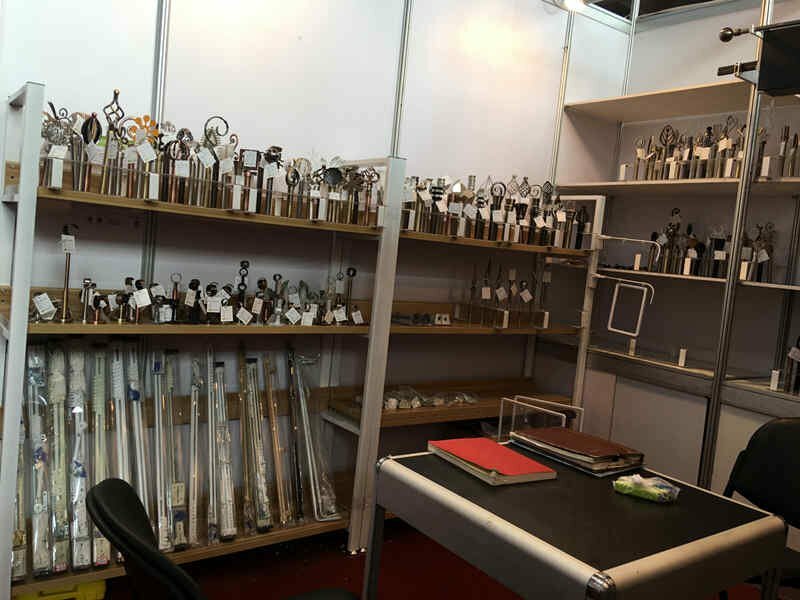 Over the years, we have been providing products to customers all over the world.We are continuously improving ourselves and service by investing new moulds & equipments.We have a complete R & D, manufacturing and packaging system. 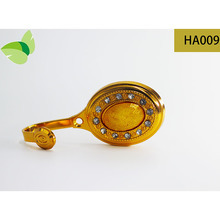 We also have a strict quality inspection system, from raw materials, molds, plating, assembly, packaging to final shipment. 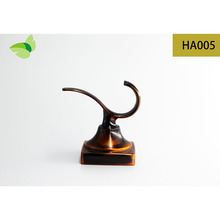 We attach great importance to the production of every step, aiming at providing high quality products for our customers. From us, you will have what you want. 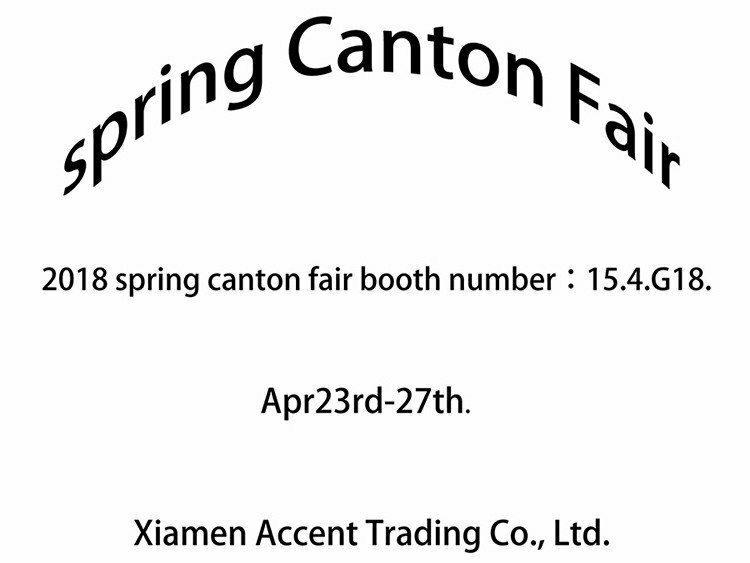 Welcome to XIAMEN ACCENT TRADING. 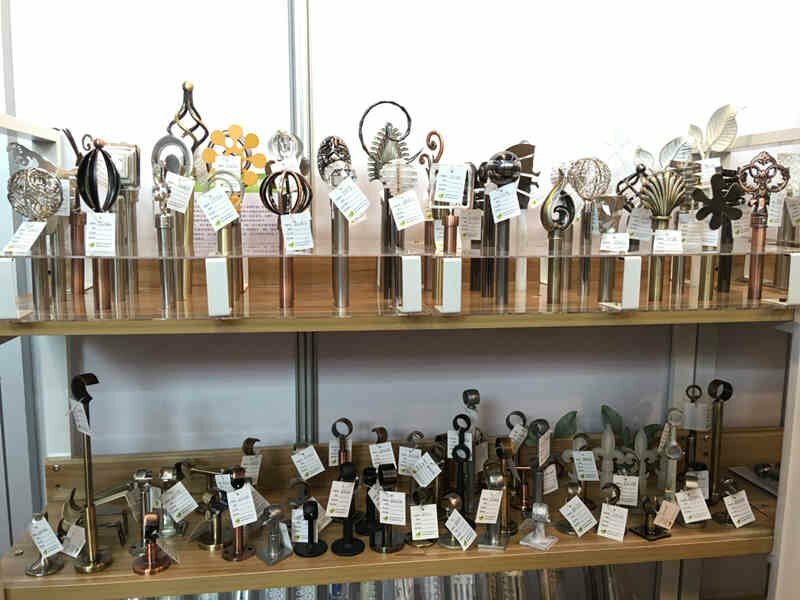 The five days Canton Fair was successfully completed. 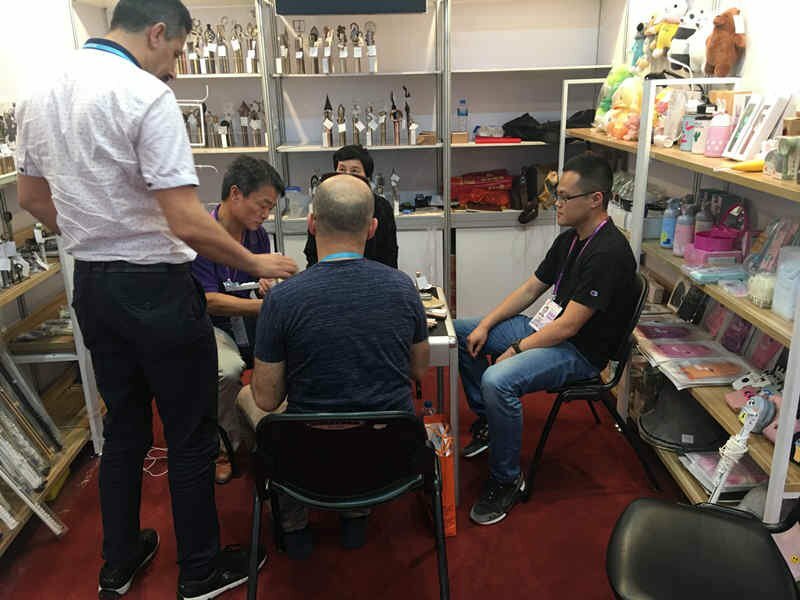 During the exhibition, our products received wide good evaluation and we had exchanged views with buyers from some regions and countries also established a good partnership. Here are some of the photos we took during the exhibition. We have gained a lot.